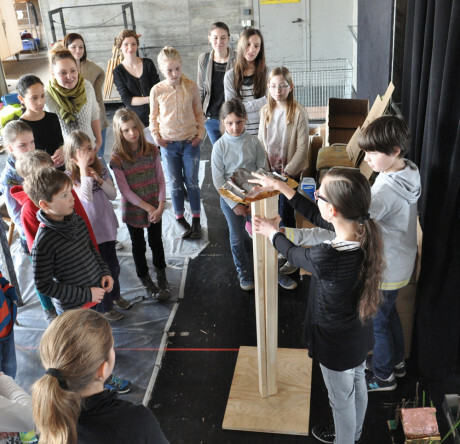 The implementation of the Children’s City in Ingolstadt enters the next roud. The political-system has been discussed and agreed upon by the children. Now the individual buildings and beighbourhoods from the first workshop will be planned for implementation!